Positive: Excellent display; decent hardware; good price. 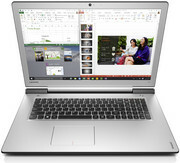 Model: The Lenovo Ideapad 700-15ISK-80RU00L2GE is a sleek, light, and powerful laptop with cutting-edge technology and enhanced multimedia features under the Ideapad 700 series. 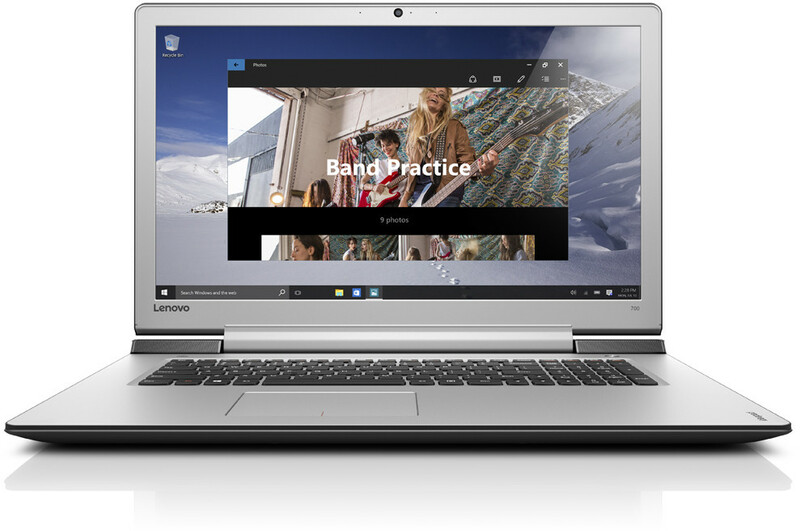 Offering next-gen high-performance processing power, rich discrete graphics with more dedicated memory, a high-resolution display & premium stereo speakers and a super-fast wifi & Bluetooth connectivity, the Lenovo Ideapad 700-15ISK-80RU00L2GE is built to be a stylish multimedia powerhouse. However, the color option is limited to only white. 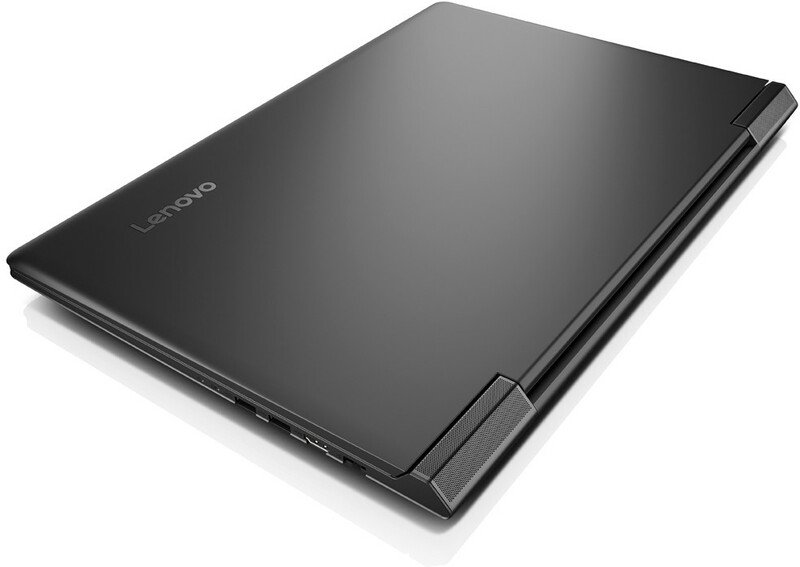 The chassis of the Lenovo Ideapad 700-15ISK-80RU00L2GE is built from polycarbonate ABS material. The choice of the material contributes to the lightweight build. 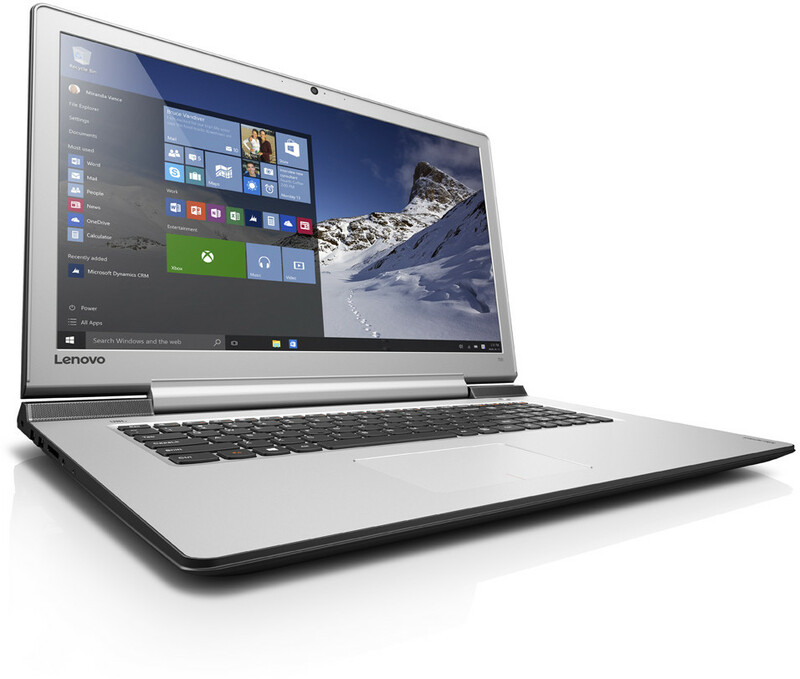 It features a clean design with silver colored Lenovo logo on the white back casing. The keyboard of the laptop is a black colored illuminated keyboard with built-in numeric keys which stands out from the light colored body design. The laptop measures at 38.4 x 26.5 x 2.27 cm and weighs at 2.3 kg. The laptop features an Intel Core i5 (6th gen) processor, 8 GB RAM, an Intel HD Graphics 530, a dedicated NVIDIA GeForce GTX 950M graphic processing unit and a 1 TB 5400 rpm hard disk drive. The RAM of the laptop can be upgraded to a maximum of 32 GB with two RAM slots for better performance. The hardware specification includes a mid-range graphics card and a decent memory capacity. Hence, it can run most applications and modern games smoothly. It might not be able to run the latest games on highest settings but it can certainly run them on a decent enough setting. That might not be a point though as this laptop is not made for gaming. It is more of a general laptop for working. For the display, the laptop has a 15.6" 16:9 LED backlight screen with a resolution of 1920 x 1080 pixels. It has a pixel density of 141 ppi. With Full HD display, the laptop is capable of displaying clear and high contrast image outputs. The non-glare display reduces environment lighting reflection and is the perfect option for those who work outdoors. The operating system of the laptop is Windows 10 Home Edition 64 bit. With a 3-cell lithium polymer battery rated at 45 Wh, it is capable of providing a runtime of up to 4 hours according to the figures by Lenovo. For audio, it features Dolby Home Theatre, which outputs high-quality audio on the stereo speaker and headphones. On top of the screen, there is a 1.0 MP webcam for convenience in occasional video calling. As for input and output ports, it features three USB 2.0 and 3.0 ports and an HDMI port for display output. The Lenovo Ideapad 700-15ISK-80RU00L2GE is a good enough laptop for the typical user. It will perform tasks such as document editing, media playback and internet browsing flawlessly. Besides that, it will also run some simulation software and will be able to perform video editing. For its price range, one really shouldn't expect more.